Dragonfly Sweetnest: Spring Must Haves: Clothes Fit for any Royal Prince or Princess! Spring Must Haves: Clothes Fit for any Royal Prince or Princess! Do you and your little ones love unique fashionable items? 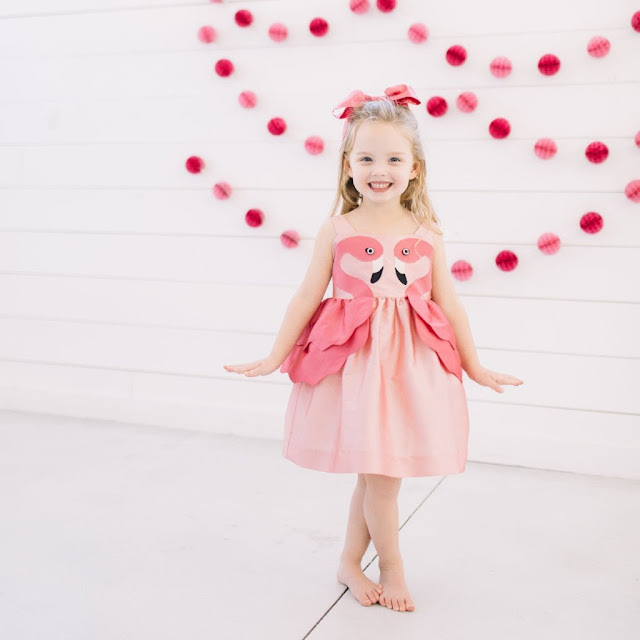 Little Goodall creates exquisite clothing for children – perfect for any royal prince or princess! For spring, they’ve just introduced their Flamingo and Swan dresses. These adorable frocks feature birds appliqued to the bodice with ruffly scalloped peplum at the waist. The attached organza petticoat offers the perfect amount of pouf. For boys, they’ve created the cutest rompers. Made from linen, pick from a variety of animal bibs attached to the front. 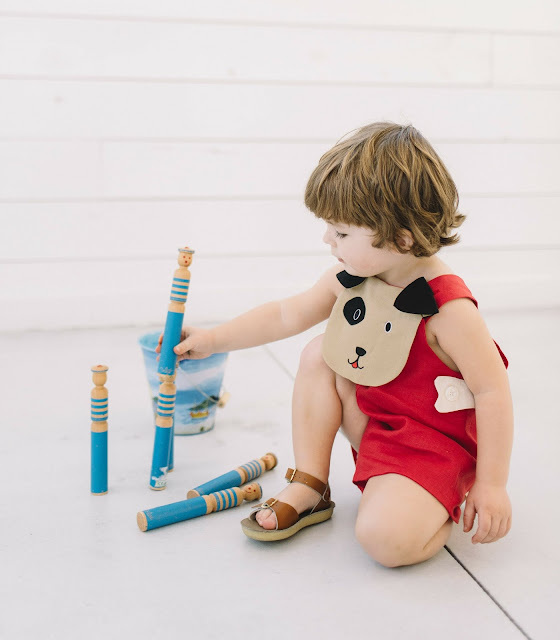 Or go classic with the boy’s sailor suit—these rompers will become those heirloom pieces that are passed down.